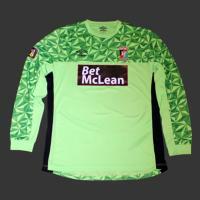 Away Goalkeeper Shirt for the 2018/19 season. 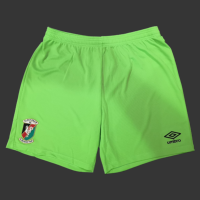 Away Goalkeeper Shorts for the 2018/19 season. 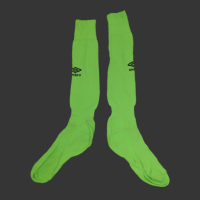 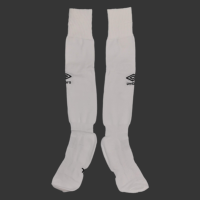 Away Goalkeeper Socks for the 2018/19 season. 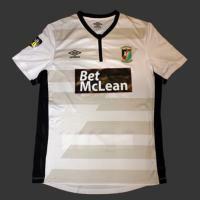 New Away shirt for the 2018/19 Season. 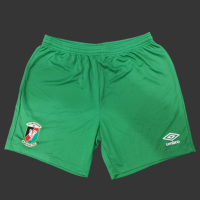 New Away shorts for the 2018/19 Season.